At Passion for Meat, we are completely devoted to meat lovers. It doesn’t matter if you prefer a pork chop on your plate or you’d rather have a burger; every kind of meat lover is catered for. Our range of burgers is highly varied and is sure to offer something for everyone. 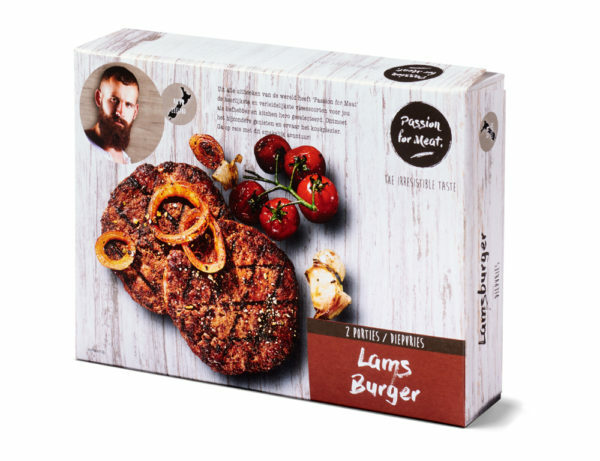 Like the rest of our range, we choose the best meat for our burgers. 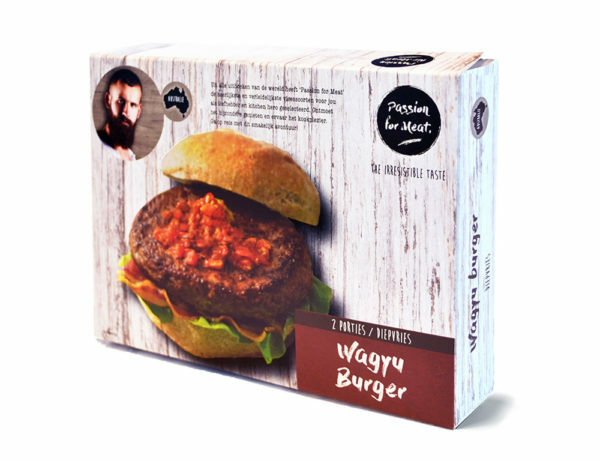 Our range consists of four different but very appetizing burgers; the Aussie burger, the Lamb burger, the Iberico burger and the Wagyu burger. 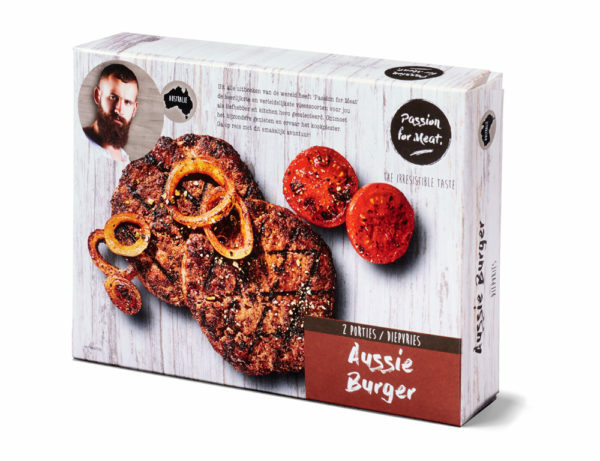 The Aussie burger delivers a uniquely Australian taste sensation. And no less unique is the lamb burger, with its special combination of different spices. 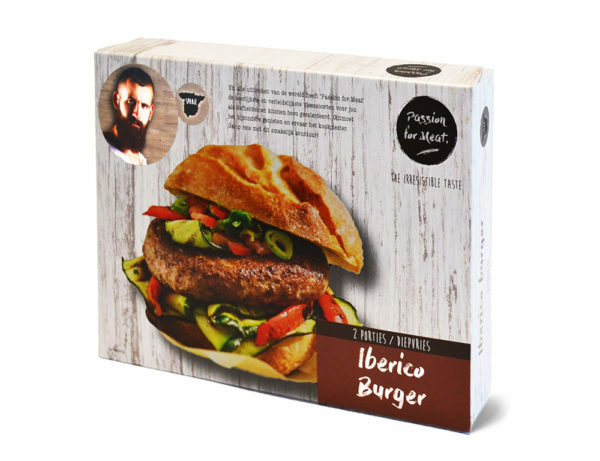 You’ll never get enough of the tasty Iberico burger, guaranteed to get you enjoying pork in a new way. And we haven’t forgotten lovers of Wagyu beef: the Wagyu burger is incredibly tender and juicy. 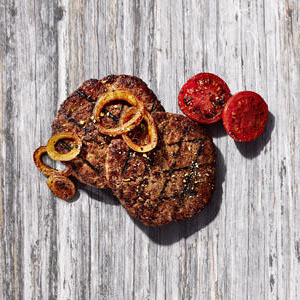 With Passion for Meat, you can enjoy high-quality burgers from the best regions of the world at home.